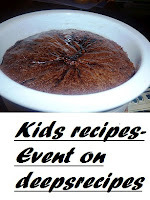 Lunch box ideas for children is a challenge for all Mums. The prerequisites, of course, are different. Some want to provide their children with warm food for lunch, while others are intent on packing up lunch the night before to be refrigerated, which can easily be popped into bags in the morning and carried to school. Some are challenged with the thought of getting something/ anything into their little ones' tummies while others are confronted with the idea of providing easy to eat but nutritious meals which their children can gobble up as fast as they can before they run to the play ground. I, fortunately, belong to the last category. My boys can never find time to eat at school, not because they don't like the food, but because they want to be the first ones on the playground. Crumbed Prawn Rolls is packed with vegetables, easy to prepare, easy to eat and provide them with sustaining energy. 1. Sprinkle salt and pepper, to taste, on prawns. Dip prawns in beaten egg and coat with bread crumbs. Deep fry crumbed prawns, over low flame, until prawns are cooked through and coating is golden brown in colour. Keep aside. (Be careful to fry over low heat only. Otherwise, either the crumbs will be dark in colour or the prawns will not be cooked through). 2. 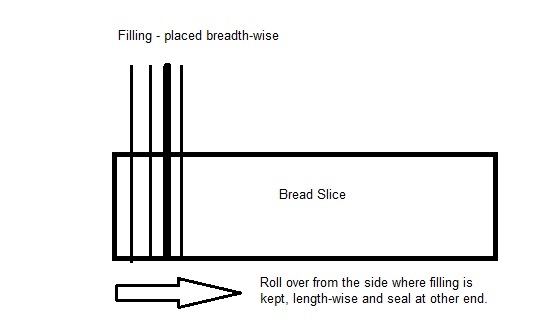 Flatten out bread slices with a rolling pin. Cut each slice length-wise into two. Spread aioli or mayonnaise as required. Place few shreds of lettuce, a stick each of cucumber and carrot and finally fried prawns inside the bread, a little to the side, breadth-wise. Roll bread length-wise from one end, over the filling and seal at the other end. Press tightly for a few seconds. Start rolling from the side where the filling is kept. See the below pic to understand this more clearly. Pack them in lunch boxes and your children will love them for their lunch. Panko is a variety of flaky bread crumbs. To substitute, process bread that is 2 or 3 days old in a blender or food processor for a few seconds. The crumbs prepared this way will be flaky and will give the same results as panko bread crumbs when deep fried. Sending this to DeepsRecipes Kids Recipe Event. Absolutely love this!! 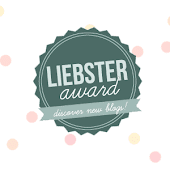 !Love to have a bite...You have an awesome blog with lovely recipes....Mouthwatering!!!! Congratulation Please grab the Award for The Best Presentation Award...!! Wow thats a very innovative dish..lovely space u have..visit mine when free..